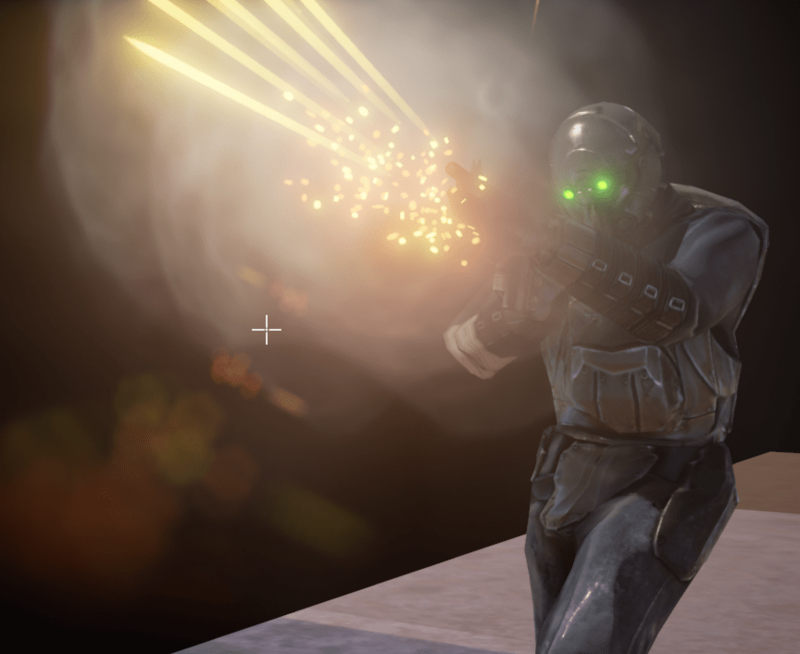 Military Weapons Silver asset package comes with almost all particles needed for weapons and ready to use: muzzle flashes, impact particles and trails. It have shell mesh as well, but it doesn’t have shell FX added. 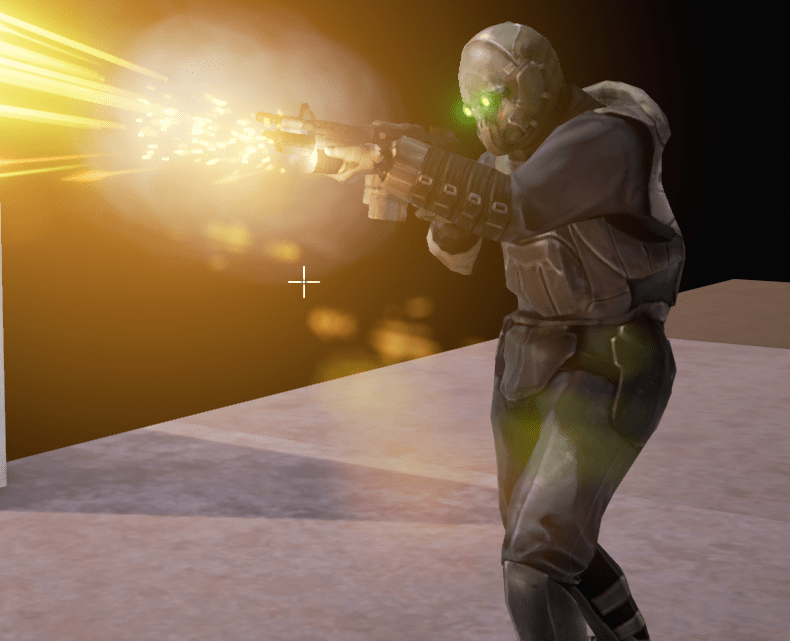 Before we move forward with next tutorial about weapons let’s create shell particle. It’s super easy!